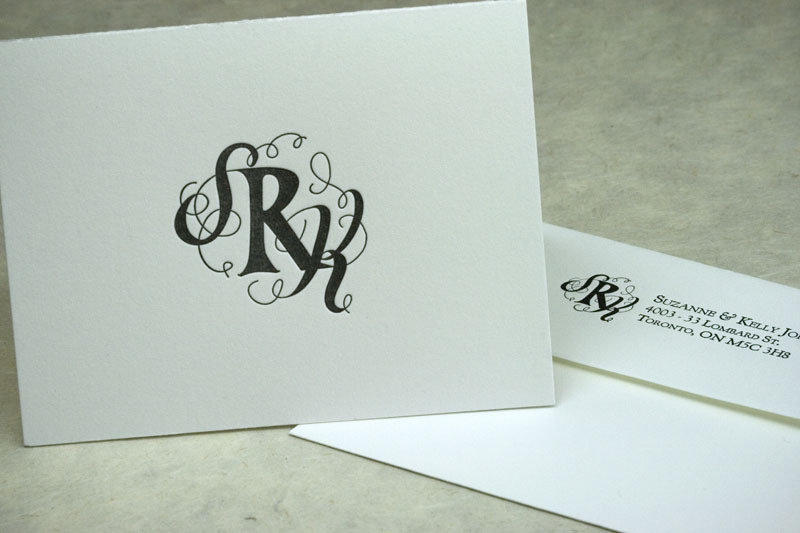 Right on the heels of our last note card, we received an order to print an A2 monogrammed note card. 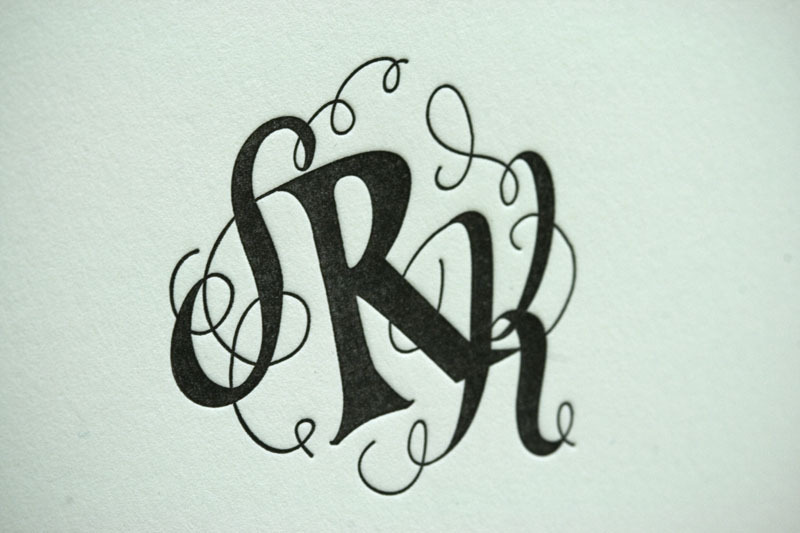 The lovely monogram was created by the folks at Paperfinger. 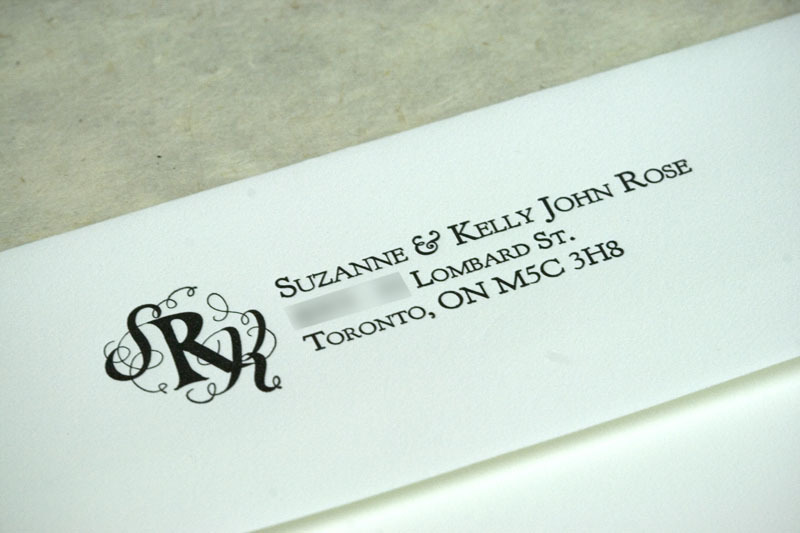 Simple, clean, letterpress perfection.